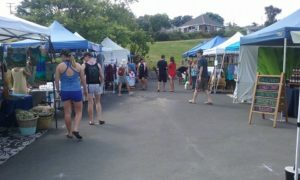 We have packed more markets in this summer, so you can enjoy more from our creative community! Heading to Raglan this November? 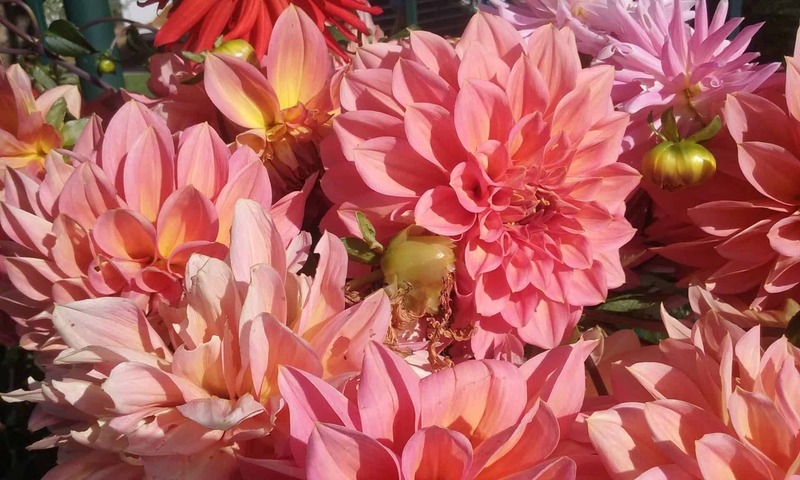 Why not join us at our local creative market! We have over 40 stalls, bursting with arts, crafts and delicious food and drinks. 5 Stewart Street, at the Old School Arts Centre. We’ll be here rain or shine, 10am-2pm, Sunday 11th November. 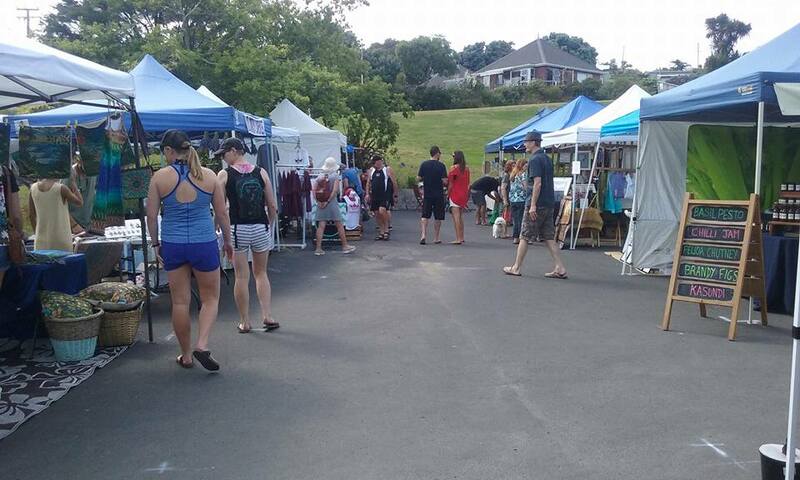 Join us in the beautiful town of Raglan-Whaingaroa for local arts, crafts and food.